Paschall Truck Lines (PTL Trucking) has been in business for over 50 years, and operates in the 48 contiguous United States. 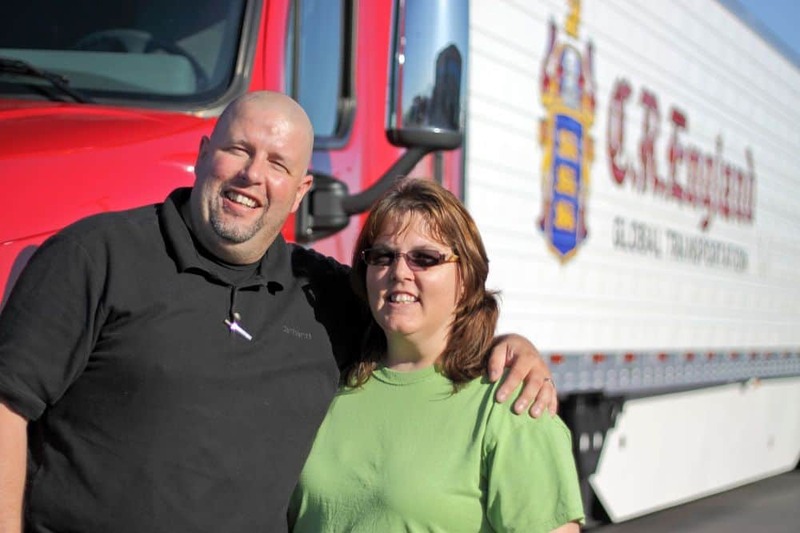 The company works nationwide, and they first began offering LTL trucking in the early 1980s. The company has seen a lot of success, and is a 100% employee owned institute. Secure drop yards are offered in every major city that the company operates in. PTL’s Texas operation also offers bilingual service, and will help truckers that are crossing into Mexico with their delivery. There are many different avenues to take when starting a career with PTL. You’ll either be a company driver, or you’ll be an owner operator who makes a lot more money in the process. We’ll be discussing owner operators shortly, but let’s first discuss what life is like for a company driver. If you meet all these requirements, you would be considered for a job at PTL. 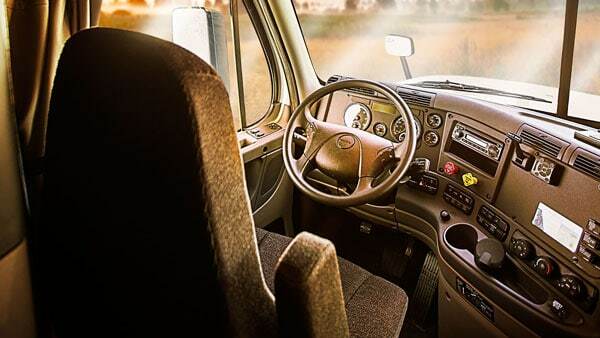 The company offers a $1,000 signing bonus for all company drivers, and every aspect of the company’s operations are geared towards earning you the most money while offering the most mileage within the legal limits of the law. Fleetwide, the company does maintain an average driving limit of 2,500 – 2,800 miles per week. 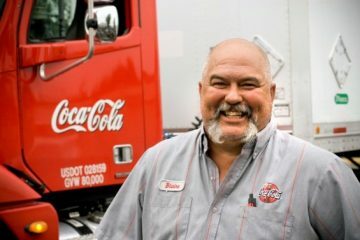 Drivers are housed near their homes, and the company offers exceptional customer service and support to their drivers. Drivers will be happy to know that compensation has been updated recently, and includes several different tiers of pay. PTL Trucking requires that you have a two-day orientation before heading out on the road with a trainer for 5,000 miles. You’ll be able to have some home time before you move on to phase 2 of training. If you do choose to drive in the Northeast, you will make $75 city pay on top of your mileage every time you deliver in the area. Drivers that choose to take runs in New York city will earn $100 city pay. 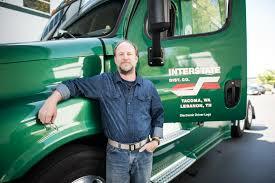 In terms of salary, truckers can earn up to $3,000 a month. The average salary, according to company employees, is $2,867 a month, and the average yearly salary ranges between $32,000 and $36,000. Profit-sharing is offered, and start bonuses are also offered as well as the $1,000 cash bonus. Starting pay with the company as of 2013 is $.33 per mile for inexperienced drivers. The pay scale during training is much lower, with drivers being paid approximately $.15 per mile. Trainees are paid rather terribly, and training can last for up to six months at a time. If a trainee does not finish their training, they will be charged for the training that they received. Approximate estimates of training costs are somewhere around $1,500, according to current drivers. The trucks in the fleet are new, and health insurance is offered after six months. A major issue with the company is that truckers state that they do not receive the amount of mileage that the company says is their average. This information is relevant as of 2013, and this causes the trainee to have to through several weeks of training rather than reaching the 5,000 miles per week that is stated. Many of the same benefits that company drivers receive are offered to owner operators. When you work as an owner operator, you’ll be on the road for 10 to 14 days, and then you will receive home time. Drivers can also be domiciled near their home if requested. Drivers in this position will drive considerably more than their counterparts, with averages between 2,800 and 3,400 miles per week. The company does offer a financing program, and all owner operators will be able to choose between mileage or percentage pay. The main issue with the different pay options is that it’s difficult to determine how much drivers make on average. A driver that has a lot of different routes may earn more through percentage pay than a driver that uses the mileage option. 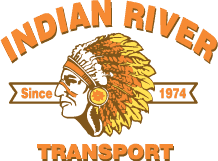 The company does not list any salary information for owner operators. PTL Trucking seems like they are a great company for any truckers that are just starting on the field. Since training is paid for, you’ll be able to gain experience before moving on to another company. If you do choose to stay within your PTL career, make note that the amount of mileage offered is far less than was advertised. Many truckers state that they receive under 2,000 miles per week, but this can be neither verified or denied. PTL careers are offered in several states, and the company has an exceptional amount of openings currently in the southeast region of the country. Owner operators will find that getting a job as a company driver is much easier as there are positions open across the United States.